Argyle, Texas homeowners can trust Action Garage Door for all of their garage door repair and replacement needs. Since 1992, we’ve maintained an A+ rating with the Better Business Bureau. And, with over 30 years of local experience in Argyle and the entire Dallas – Fort Worth area, you can depend on us to get fast, reliable, and affordable. With trusted technicians, dedicated customer service, and competitively low prices, you can expect Action Garage Door Repair Specialists to help you with any project you have in mind. 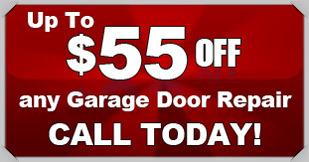 One of the most important services we offer at Action Garage Door is a full repair service. 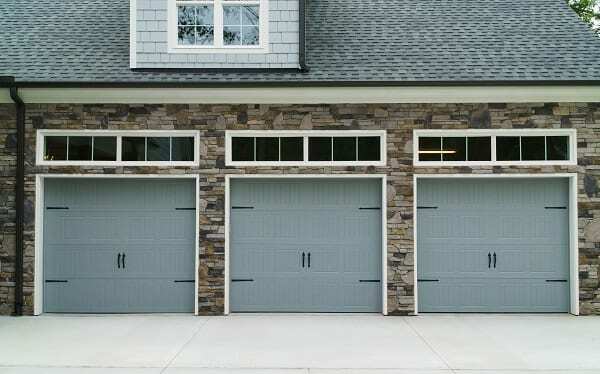 Most garage doors can be repaired if they are taken care of sooner rather than later. More so, most customers can expect our trained technicians to troubleshoot and repair doors quickly. If your garage door is not working, call us. We offer a 1-hour emergency service to help you get your garage door operational as quickly as possible. It’s available to Argyle customers 24 hours a day! Offline garage door openers – and much more! With dozens of colors and styles to choose from, we’re confident you’ll find the right product from our team. Let our sales team visit your home to give you a complete rundown of your options. 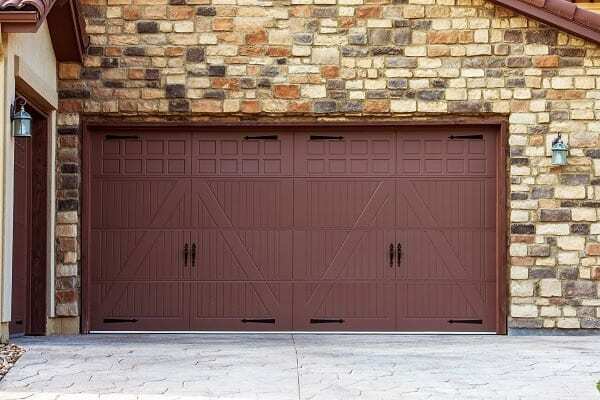 We provide FREE, no obligation estimates on garage doors and garage door openers throughout the Argyle area. You’ll get the best warranties available and outstanding workmanship for the installation. And, we offer online coupons for garage door repairs, competitive prices, and much more. We’re fully insured and only use background checked technicians. Give our team a call to set up your garage door estimate. Argyle, Texas is a community of about 3,900 people in Denton County. It is a suburb of Fort Worth itself, providing homeowners in this area with direct access to a large job market, incredible schools, and outstanding overall amenities. Within its borders is Lantana, a master-planned community. This is a moderately sized community in terms of land, spanning over 11 square miles. And, while it’s population is low, the city itself has plenty to offer those who wish to call it home. From 1990 through 2010, the city’s population doubled. It’s expected to continue to develop as well as more people move outward from Dallas – Fort Worth. There are over 1,080 homes in the area. About 45 percent of them have a child under the age of 18 living there. The city’s median household income is $91,160. When it comes to cost of living, Argyle isn’t exactly the least expensive community in the area. Out of a base of 100, the cost of living index in Argyle is 133. Overall, this means that the city’s cost of living is 33% higher than the rest of the country. Many of those that live in the city commute to work especially into Fort Worth itself. The average commute time is 26 minutes. And, when it comes to living here, most individuals own a single family home. Though condos and duplexes are available (and rentals are as well) the majority of people live in single-family homes. The median home costs $391,500. Home appreciation is growing as well. Over the last ten years, the area has seen home values rise 27 percent. This is due, in part, to the area’s ongoing new developments and construction to meet the region’s continued growth. There are several parks in the community including Integrity Park, Pilot Knoll Park, and open green space. The Texas Parks and Wildlife Department manage these. The DFW Airport is the largest option in the area. Individuals who love animals may wish to get involved with the Ranch Hand Rescue group. Awesome service. Done right and on time.